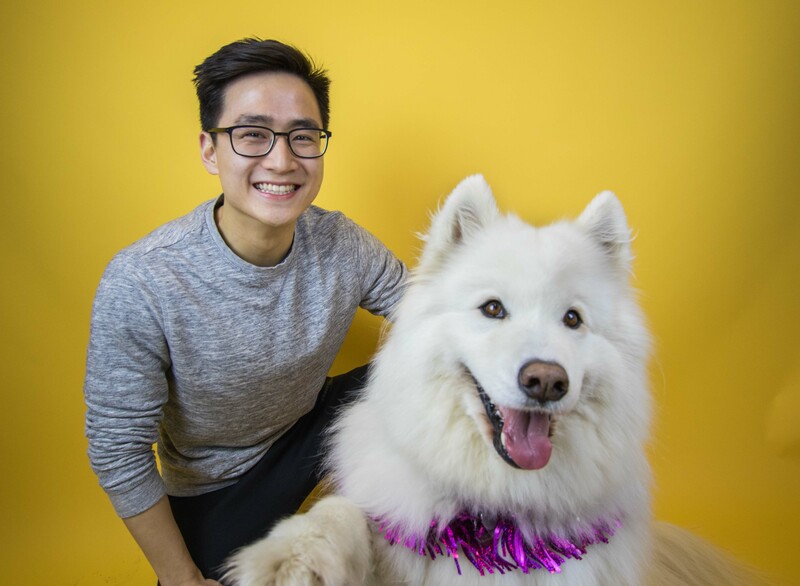 Fourth-year kinesiology major Jack Liu's Instagram account is the big dog on campus. And like all social media success stories, it started on a whim. “I missed my 8 a.m. class — I was still drowsy, thinking, ‘What am I gonna do today?’” said Liu. He started daydreaming about dogs and felt inspired by pages that have spun-off of the original dog-spotting group on Facebook. 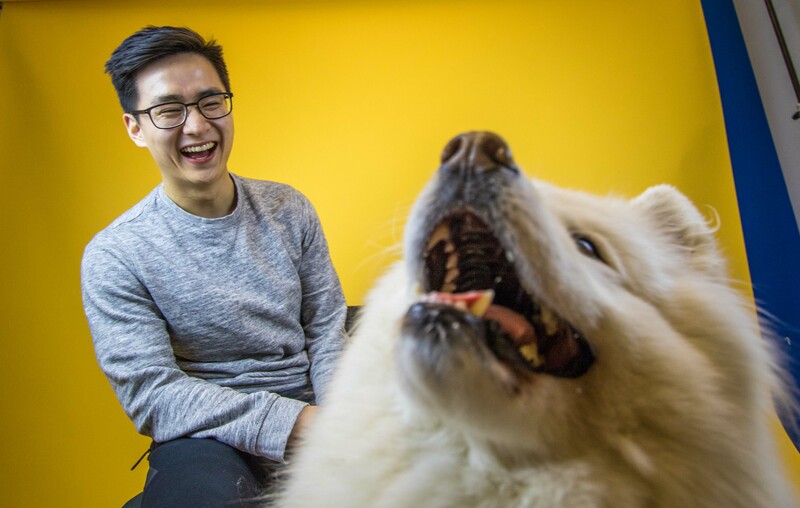 “I was like, ‘UBC deserves a dog page,’” said Liu. Given that he was already sending Snapchats of dogs to his friends as he walked to and from classes, starting the page was a slam dunk. The only difference now is that he stops for a chat. “Now I talk to the people, and actually get to know the dogs and their personalities. Or ‘dogalities,’ if that's a thing,” he said. 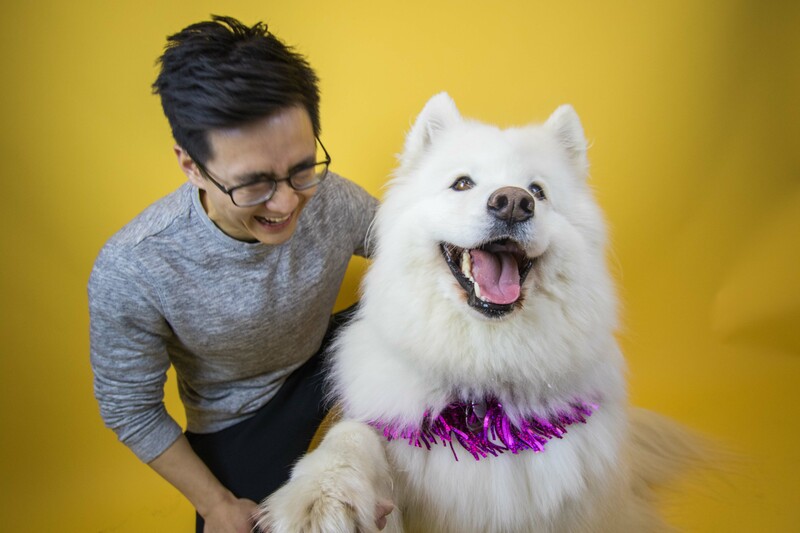 It is so much of a plus that Liu is hosting the first-ever doggo meet up today at noon, along with the UBC Arts & Culture District and the SisuGirls of UBC. There are almost 600 people “interested” or “going” to the Facebook event. The toughest part of the job, according to Liu, is the harsh reality of public opinion. That said, Liu does have a favourite. 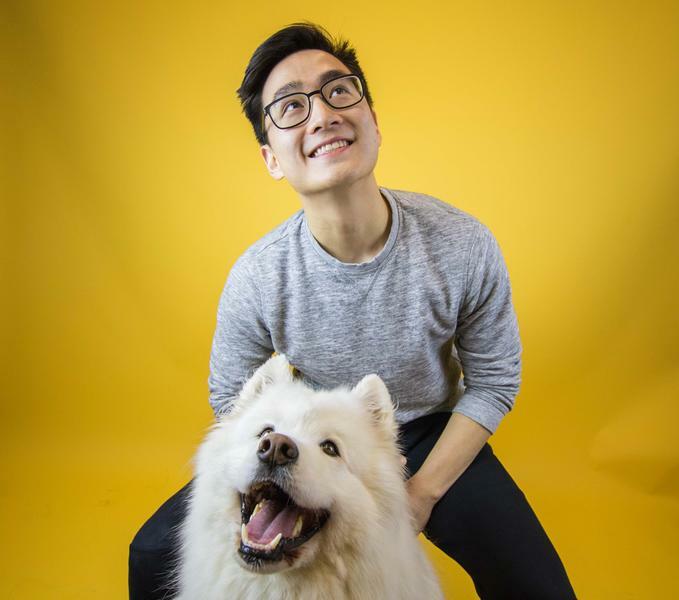 “Watching Charlie walk just brightens up my day,” he said, referencing the old, ambling golden retriever who's been a recurring character on the account. A little-known fact about Liu's page: he accepts submissions. He says there are only about six or seven posts from other people, but his DMs are always open. Speaking of, Liu is looking for someone to take over after he graduates this April. “Someone who is as silly and as big of an idiot as I am,” he said. The process will begin “officially” soon, although he already has a couple of people in mind. “It's usually the few people who comment consistently on the photos. I feel like they genuinely show interest in this,” said Liu. Submitting photos is also a good way to get yourself into his good books. Most of the people who have submitted are in Gamma Phi Beta — Liu is considering giving the page to the sorority to run between all of its members. 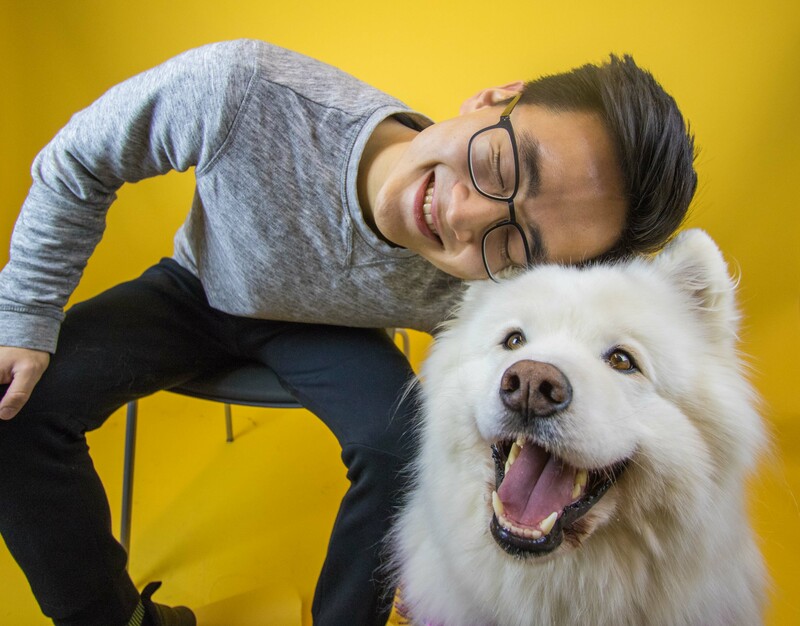 Whoever's hands the account ends up in, Liu wants the focus to remain solely on the dogs.